Resetting lock screen password or PIN on your Kindle Fire and Fire HD is easy to do, and you can learn how to do it properly just in case you forget the PIN and don’t know what to do about it. 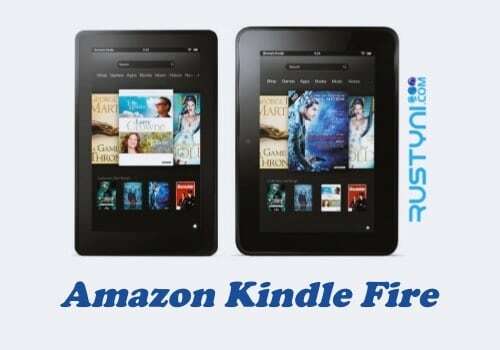 Amazon Fire Tablets Reset Lock Screen Password – Setting screen password or PIN to your Kindle Fire and Fire HD is highly recommended. It will help to keep your device safe because no one else can access its content other than you. But what if one day you totally forget your PIN? If you forget your PIN, you can’t open your Kindle device and that could be a disaster. Open your Kindle device. You will be asked to enter your PIN. Since you don’t remember it, enter the wrong PIN for five times in a row. Now you finished resetting your lock screen password or PIN. Try to open your Kindle device using this new password and it should work nicely. It is highly recommended to use a PIN that you won’t forget easily. If it’s necessary, write it down somewhere safe so in case you forget it again, you know where to look. But above all, make sure you don’t forget your Amazon account password; because it will give you access to reset anything on your Kindle in critical time.